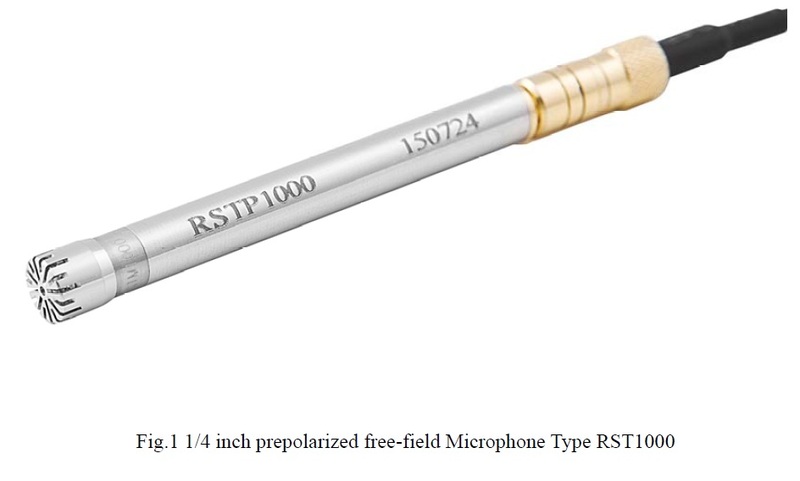 The RST1000 is a 1/4 inch precision, free-field microphone designed for the rigorous environment of production line and open acoustic field measurements. It is a prepolarized condenser microphone with a special metal diaphragm designed to accommodate high humidity and temperature conditions, which often found in many production environments. A special production process and the clean room can guarantee a steady and reliable performance of the microphone.